Are you looking to try some juice, but can't decide what to try? 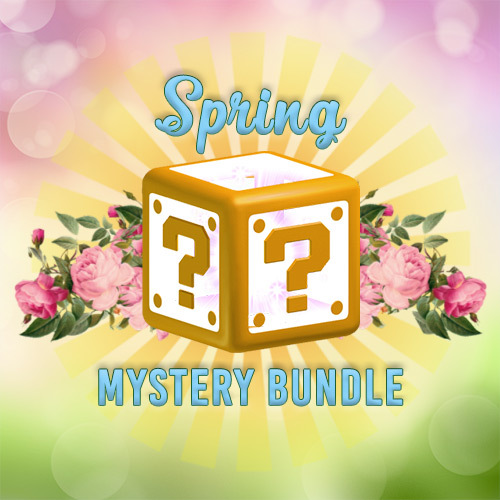 Introducing our curated seasonal Mystery Bundle! Our Mystery Bundles include 180mL of juice for $29.95. Mystery Bundles always contain some top-sellers from our top brands such as ANML, ANML Unleashed, The Milkman, The Milkman Delights, Candy Pop, Modus and MORE! If you're skeptical and not feeling particularly adventurous, check out our Premium Variety Bundles or our Flavor Lover Bundles for amazing deals without the mystery. If you'd rather throw caution to the wind and dive into something fresh and exciting, the Mystery Bundle is for you! - All packs include accessories or other Drip Club swag! *Mystery Bundles are curated once every season (Winter, Spring, Summer, & Fall) - If multiple Mystery Bundles are purchased at the same time, there is a strong possibility you will receive duplicate bottles!